So your permanent residency in South Africa has been granted? Congratulations! Now read here which rules and deadlines not to miss once you have been granted PR. Many expats wonder if the adventures with the Home Affaires department have finally come to an end, once they have received permanent residency certificate. 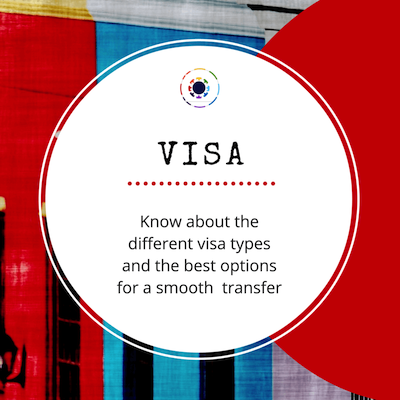 Well, life gets a lot more easy when you do not have to worry about renewing your temporary visa in time, but you need to make sure to keep to some more of the DHA rules. apply for a South African ID book within 12 months of having received permanent residency. This involves a visit to your nearest DHA office with a range of documents. Take along your passport, your permanent residency certificate, your PR verification document, your unabridged birth certificate, two colour passport photos, history of all addresses you have lived in since are 18 years of age, unabridged marriage certificate, and of course, official translations of all these documents if they are not in English. Once you have applied successfully, your ID book can be collected after around six months. A sms-notification system is in place. ID books then have to be collected by in person. The ID number and ID book will come in very handy, as it will allow you to register for various services and puts PR holders in the same position as a South African citizen. Take note that the new ID cards only are handed out only to South African citizens not PR holders. ID books for minors who have been granted PR: Minors can only apply for an ID book once they are 16 years old, so the 12-months time limit for ID application is not enforced with minors. For all children who have been granted PR before 2014, they will need to get a verification of the PR certificate from DHA before applying for an ID. This verification document has to be applied for at any DHA office. Take your original PR certificate and a copy of the certificate as well as either the unabridged birth certificate or a officially certified copy of this, together with the passport to DHA to apply for the verification. This process will take between 8 weeks and 12+ months. You need to follow up regularly with the office as no sms notifications are sent out for this process. Convert your foreign drivers licence to a South African drivers licence within five years of having been granted permanent residency. Your foreign drivers licence will not be legal for driving in South Africa once are living here as a PR holder for longer than five years. Insurances will not acknowledge your foreign drivers licence should you be involved in an accident and do not have an SA licence and are a PR holder! Should you be in possession of a foreign drivers licence with ‘unlimited’ validity, head to your consulate or embassy to get a confirmation letter that your foreign licence is still valid in your home country and an official translation into English. 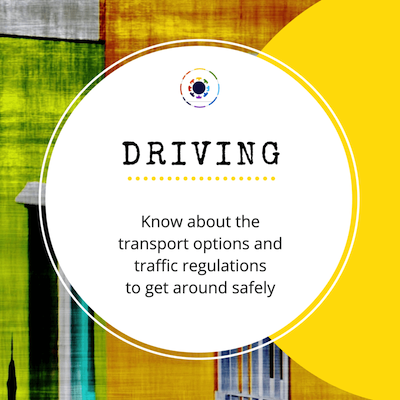 With these documents head to the Traffic Department to get an conversion document which you have to take to the municipal traffic office for the licence application. Read more about the whole process here. Don't let your permanent residency in South Africa lapse! Travelling out of country for an extended time: remember that DHA can retract on the permanent residency should you live outside the country for an extended period of time. If studying or working abroad, PR holders should return to South Africa at least once within three years for a longer holiday, to keep up permanent residency status. This is very important to remember especially when your kids go for studies abroad. Make also sure to notify your bank and employer about this important news. Life gets much easier with having the PR, so celebrate this step. Just make sure not to miss the above deadline. Remember: Permanent Residence also lapses if you do not meet your conditions for permanent residency and fail to comply with the conditions, should there be any printed on your certificate. Also if you have been granted PR but do not live in South Africa, make sure to take up residence in South Africa within 12 months after your permanent residency in South Africa has been granted and your certificate has been issued. Should you want to take up South African citizenship, you must be in possession of permanent residency in South Africa for a minimum of 10 years before application for citizenship. Read more here.